Are you feeling puzzled in making a good thesis? We have the solution to writing a thesis in 3 easy steps. Writing thesis is not a simple job. Thesis writing is a crucial part of academic writing exercise at Masters or Ph.D. Level. The degree for Ph.D. courses depends on the thesis. So students have to write an efficient thesis on a specific topic for getting excellent marks or gaining higher grades in their exams. Here, in this article we are describing 3 easy steps for making a competent thesis. Implementing these 3 steps you can save your precious time and energy in writing an effective and valid thesis. For writing, effective thesis students must focus on their thesis topic. Students always feel free in writing a thesis on a topic chosen by them. They do not feel comfortable in writing thesis on the topic for which they are not sure of doing the Research. If they have to write a thesis on a topic which is chosen by some else then they simply Google the whole topic and make the thesis which does not have much relevance to them as it does not seems interesting to them at most of the times. Topic is a vital element for writing any thesis if the student has gained an insight about the topic and have an interest towards it than the researcher can write a great thesis with ease. Students always pool their resources for collecting more than enough, quality facts. They have to make a good, sufficient knowledge base of relevant facts. After searching and collecting enough and sufficient knowledge facts for their thesis, students must refine this knowledge. In easy terms, we can say that after collecting all relevant information for your thesis, students must extract useful and effective knowledge facts among them. In this way, the researcher can give their thesis an effective presence in front of the reader. After collecting all needed information students, have to frame their thesis in a proper format. Format is always a crucial part. It impacts our first presence in front of the reader. Reader always wants to read a thesis which is in the proper format. Reader does not prefer to read a thesis which is not in the proper format; even if it has a very much rich quality content and thesis without a proper format were also rejected by University Or College. Many top universities or colleges have their fixed formats. So for making effective thesis students must be present his thesis in a proper format. 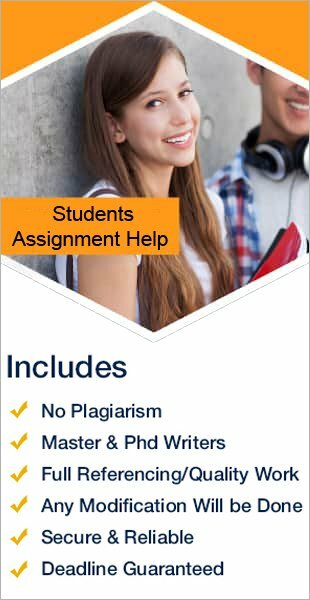 We can say that these are very simple and easy steps for Writing A Quality Assignment Thesis, still thesis writing requires much time and efforts. Under those conditions if you think you are not in a state to write a perfect thesis, then you can take help from an online thesis writing help agency that can solve your problem at affordable price meeting your requirements.